The body was found on Friday. NEW ALBANY, Ind. 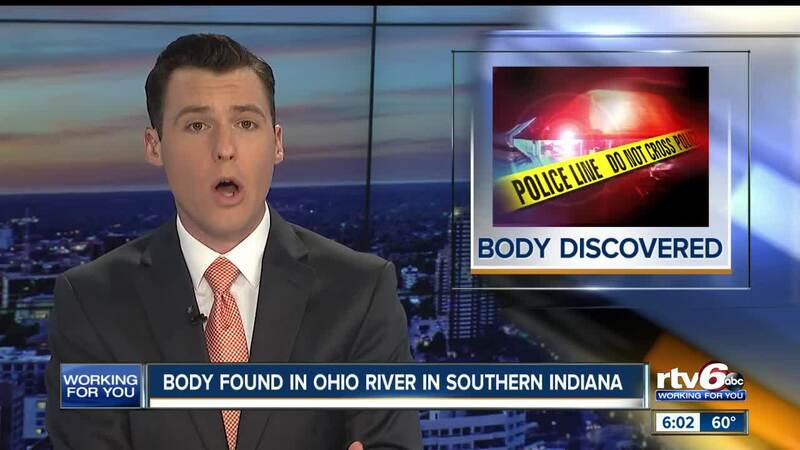 (AP) — Emergency workers have recovered a body from the Ohio River in southern Indiana near the boundary with Kentucky. The Indiana Department of Natural Resources says the body was recovered Friday evening in New Albany by the Louisville Fire Department, with assistance from other Kentucky and Indiana first-responders. The body of the unidentified male was found near the junction of the river and Silver Creek. An autopsy is planned in the coming days.